South Shore Line riders faced crowded train cars and delays during their Wednesday morning commute after a Chicago-bound train derailed Tuesday afternoon. Susan Carlson reports. 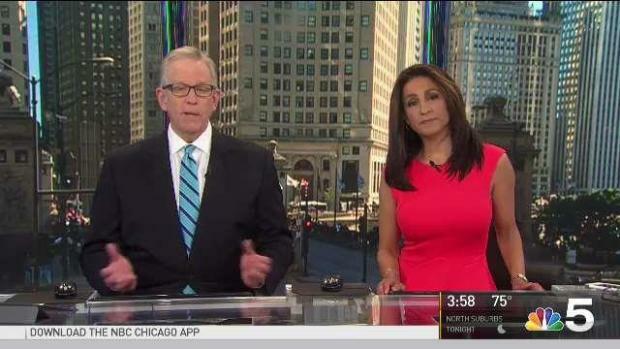 South Shore Line riders faced crowded train cars and delays during their Wednesday morning commute after a Chicago-bound train derailed Tuesday afternoon. As many as 18 cars continued to block the entrance to Millennium Station Wednesday morning, more than 12 hours after the train derailment left two people injured and wreaked havoc on rush hour commuters. Crews worked throughout the night to move the derailed cars blocking the entrance and the platform for South Shore trains at Millennium Station re-opened just before 7 a.m. Wednesday. South Shore had excepted to operate a regular morning rush hour schedule Wednesday, with a reduced number of cars on each train, spokesman for the rail line John Parsons said. "Expect crowded conditions on most trains," the spokesman said in a statement. Between 2:30 and 2:40 p.m., westbound train number 18 derailed as it approached Millennium Station, located at the corner of Randolph St. and Michigan Ave., according transit police Chief Bob Byrd. The rear two cars of the passenger train derailed "at a slow speed going into the station," Byrd said. A South Shore Line train headed to Chicago derailed in the city’s Loop Tuesday afternoon. 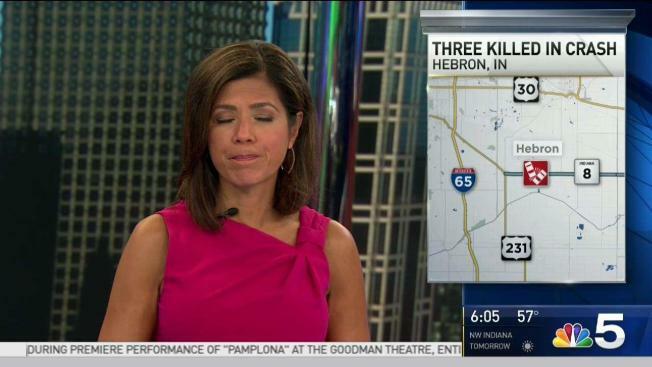 NBC 5's Chris Hush reports. Two passengers sustained minor injuries, according to Northern Indiana Commuter Transportation District spokesman John Parsons. Further details on the injuries were not immediately available. All passengers were able to safely exit the train, which was scheduled to arrive at 2:14 p.m. after departing the South Bend Airport station in northwest Indiana at 12:49 p.m.
All east and westbound trains were blocked ahead of the evening rush hour. Regular weekday train service resumed in both directions by 8 p.m. Tuesday. The cause of the derailment remains under investigation.